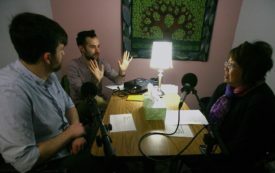 Stephanie Russell-Kraft is a Brooklyn-based reporter covering the intersections of religion, culture, law, and gender. She has written for The New Republic, The Atlantic, Religion & Politics, and Religion Dispatches, and is a regular contributing reporter for Bloomberg Law. 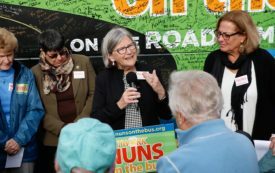 Why 10 Catholic sisters are on a road trip to spread the gospel of tax reform. 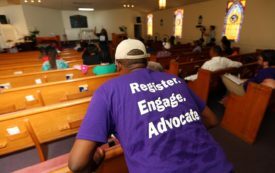 Why black churches in Georgia are helping congregants cast ballots by mail. 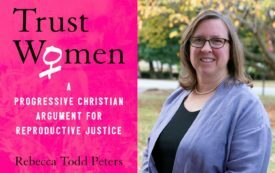 Peters discusses her new book and her vision for the role of progressive, feminist Christian theology in contemporary abortion debates. 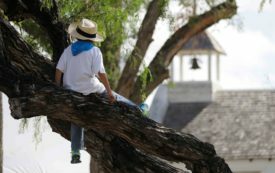 In the wake of the #MeToo movement, lawmakers are floating bills to ban confidentiality in workplace sexual harassment settlements. 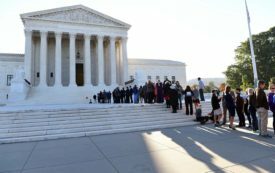 But advocates are divided over whether that would benefit all victims. 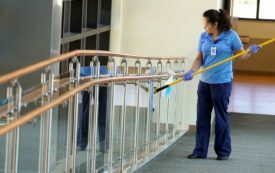 It’s a perfect example of the labor problems mission-driven nonprofits often have.